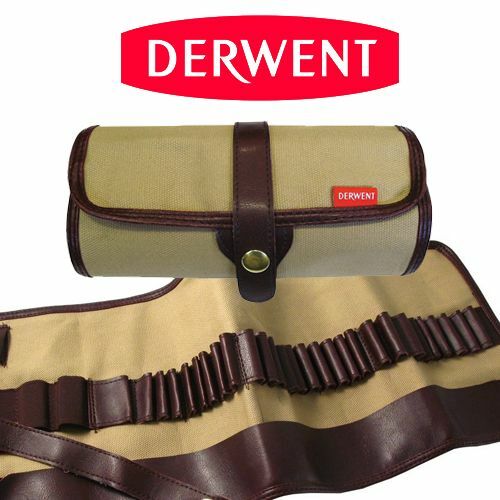 The Derwent Pencil Wrap has to be one of the simplest yet most useful accessories for anyone who enjoys drawing and sketching. This pencil wrap can store and protect up to 36 pencils in individual loops and features a mesh pocket for accessories and a hook to hang your wrap. The Pencil Wrap will appeal to absolutely anyone who loves drawing, from children to professional artists.